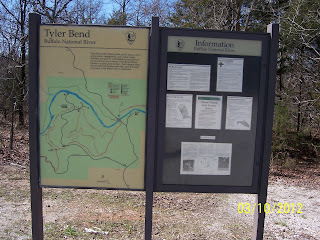 The Tyler Bend park facility in the Middle District of the Buffalo National River is the site of the primary visitor center for the park, with ancillary facilities being at Pruitt on the Upper District and at Buffalo Point on the Lower District of the river. 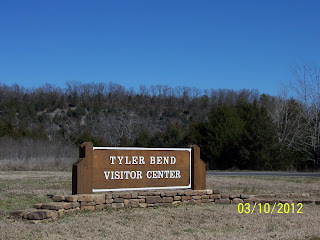 Tyler Bend is located about 9 or 10 miles N/NW of Marshall in Searcy County just off U. S. Highway 65. 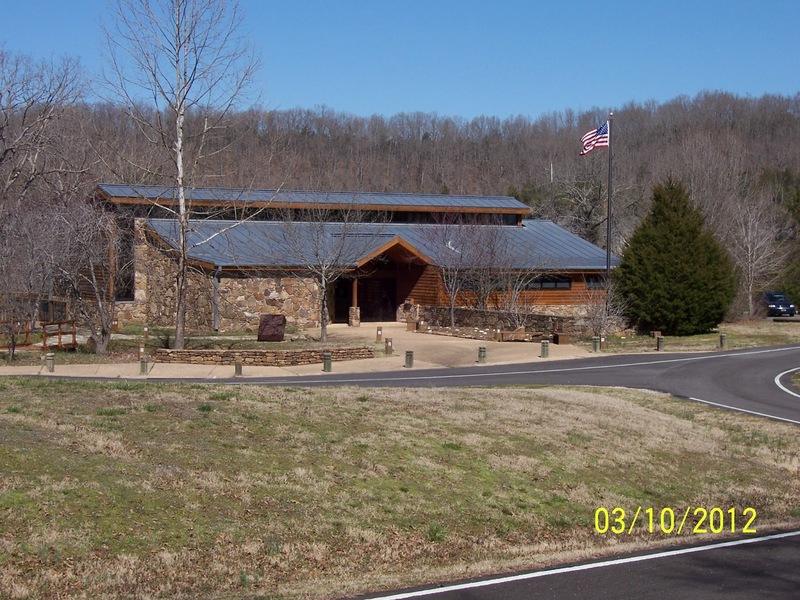 There is a side road leading about 3 miles down to the visitor center and park facilities. 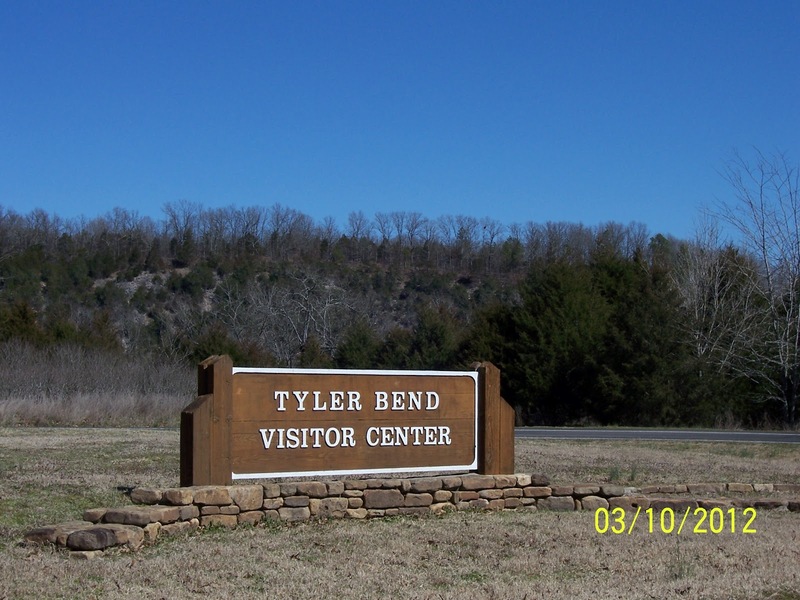 The Tyler Bend Visitor Center offers interpretive displays featuring the history of the Buffalo River and its transformation into a national park. There are displays featuring life on and near the river, the flora and fauna, artifacts, many photographs, and much more. There are all very nicely displayed. 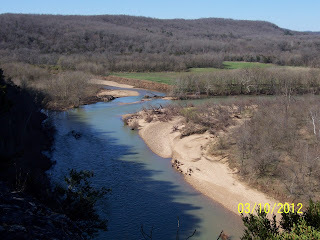 There is a small book store featuring books on the river, its habitat, recreation, and native flora and fauna. 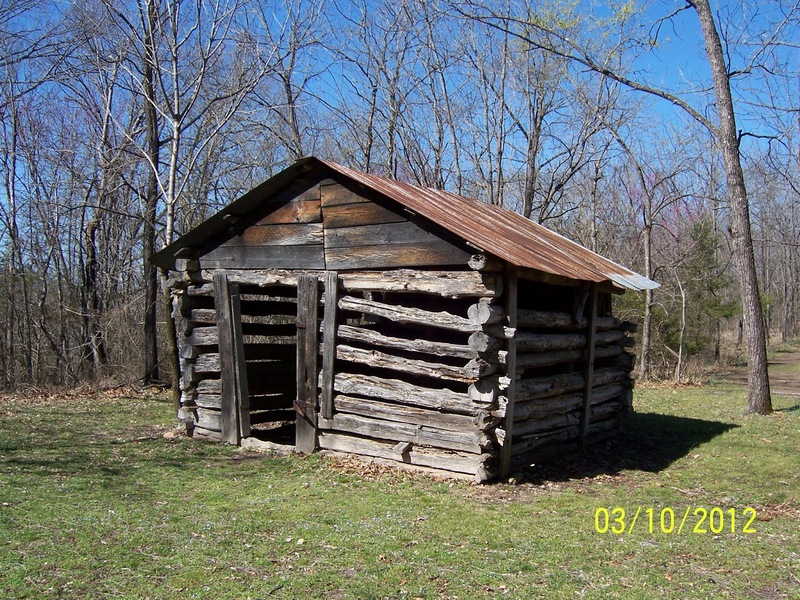 The ranger station is also here. 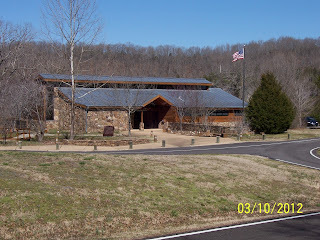 There are restroom facilities at the visitor center. In addition to the visitor center and camping facilities, there are 5 or 6 hiking trails within this area of the park. 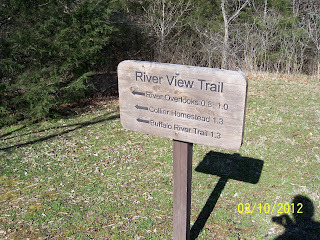 One of these trails, called the River View Trail, begins just outside the visitor center. 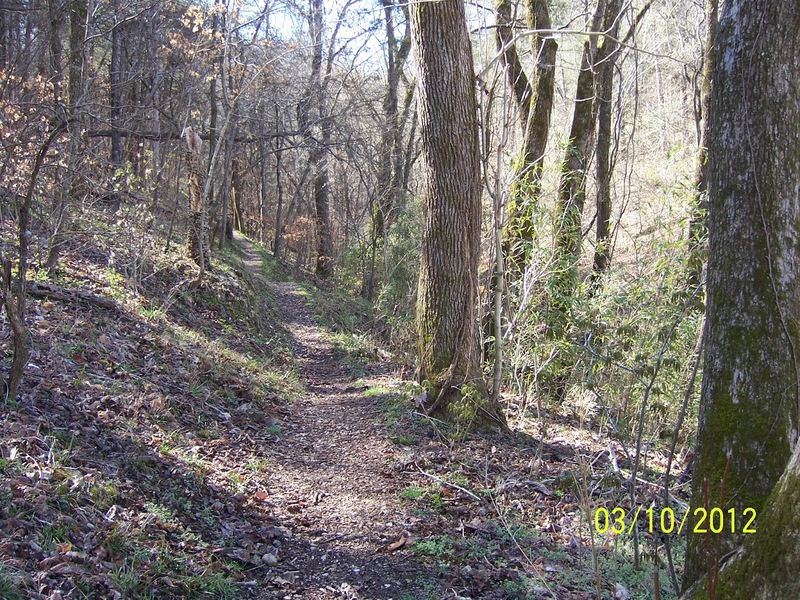 This trail leads the hiker through the woods and up to the top of the bluff with spectacular river views in several spots. 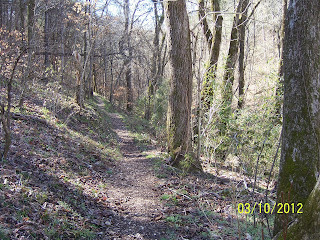 The trail is about 1.5 miles long. I would rate it as easy to moderate. It ends at the Historic Collier Homestead that has been preserved and maintained by the parks service. 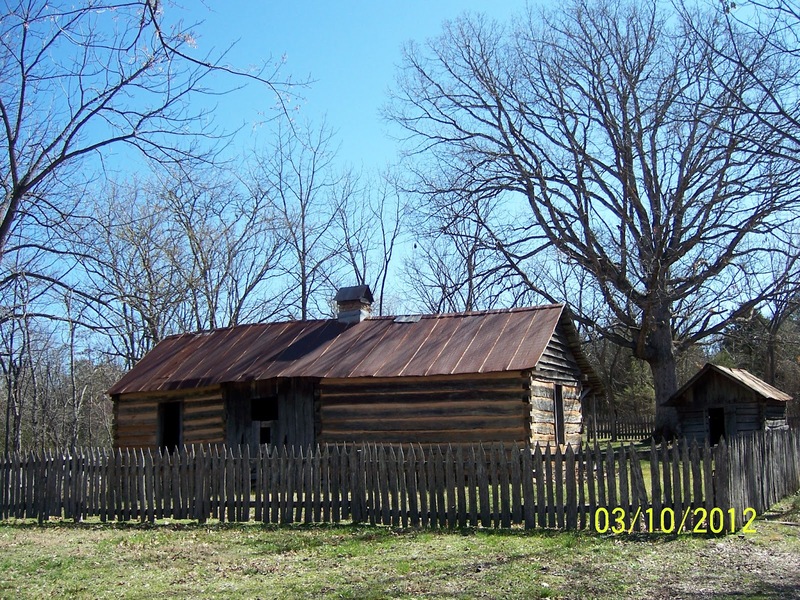 It also intersects with the Buffalo River Hiking Trail at the Collier Homestead, allowing the hiker to turn right and continue to Woolum or turn left, cross over the paved roadway leading to the visitor's center, and then continue on to Gilbert. Along the River View Trail. The Collier Homestead began in 1928 when Sod and Ida Mae Collier and their family came here from Kentucky. 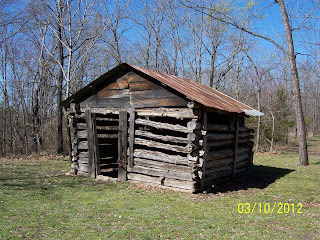 They were one of the last homesteaders in this area to get a land patent from the federal government, which they got in 1937 after making the required improvements to the property. 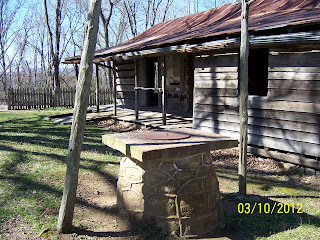 The Collier family lived and farmed here, without electricity or running water, until 1961. 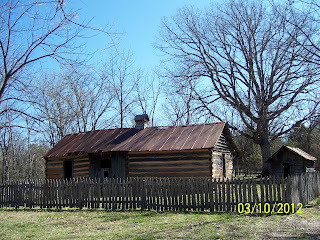 They sold the property, and it was then used to raise cattle and grow hay for several years. 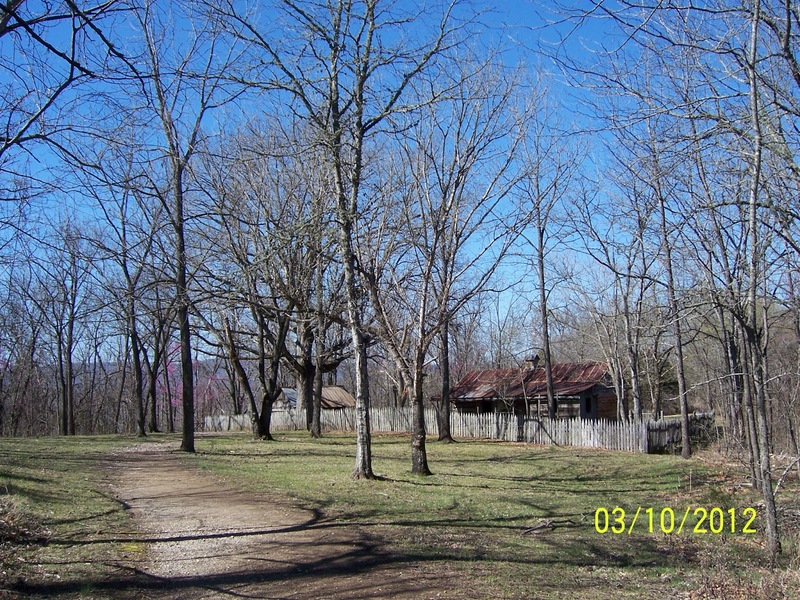 The Collier buildings had been abandoned and become overgrown by the time the National Parks Service took over ownership of the land in 1978. 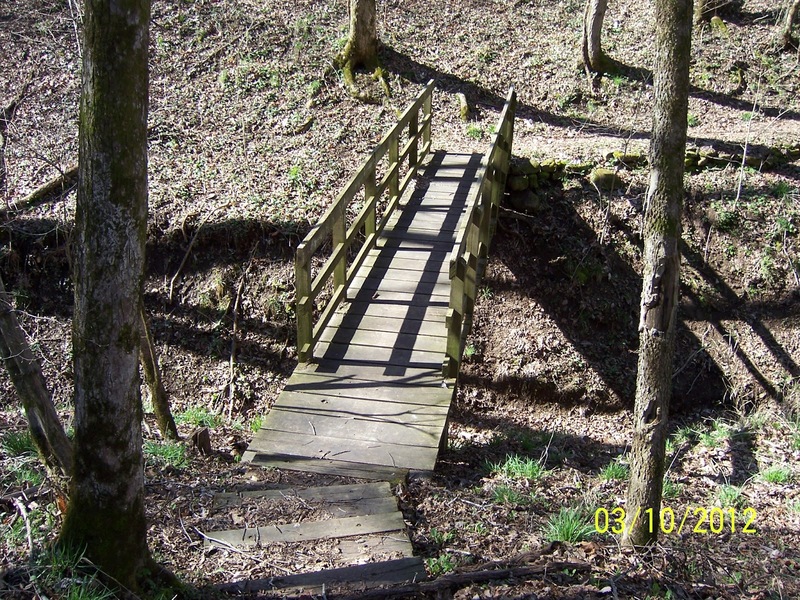 The parks service later began restoration efforts and built a public access trail. 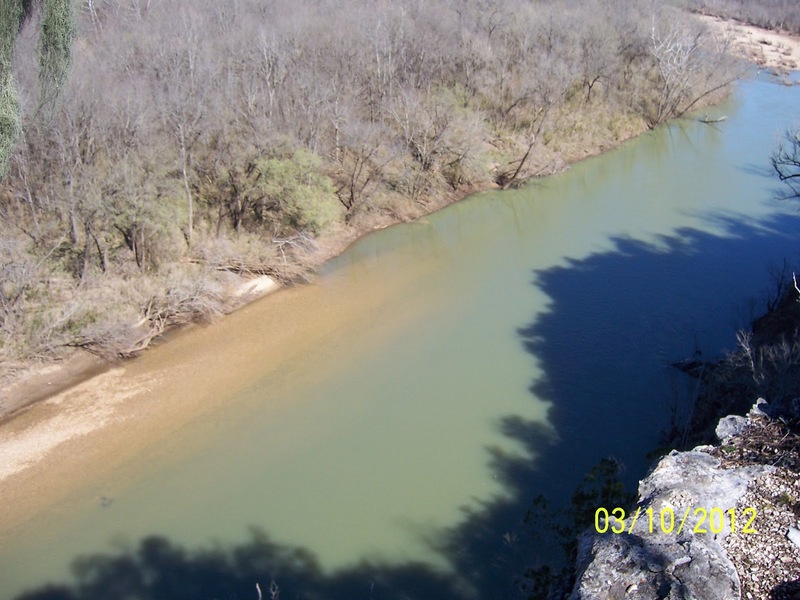 Today, the protected site is open for everyone to enjoy. 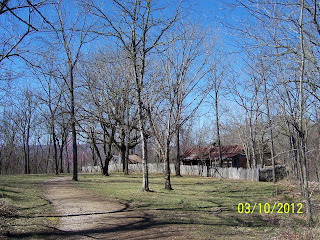 Approaching the Collier Homestead from the trail. 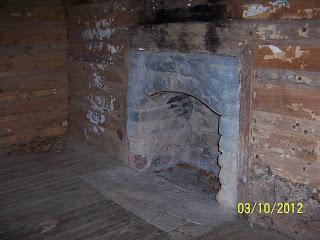 The hearth inside the Collier house. 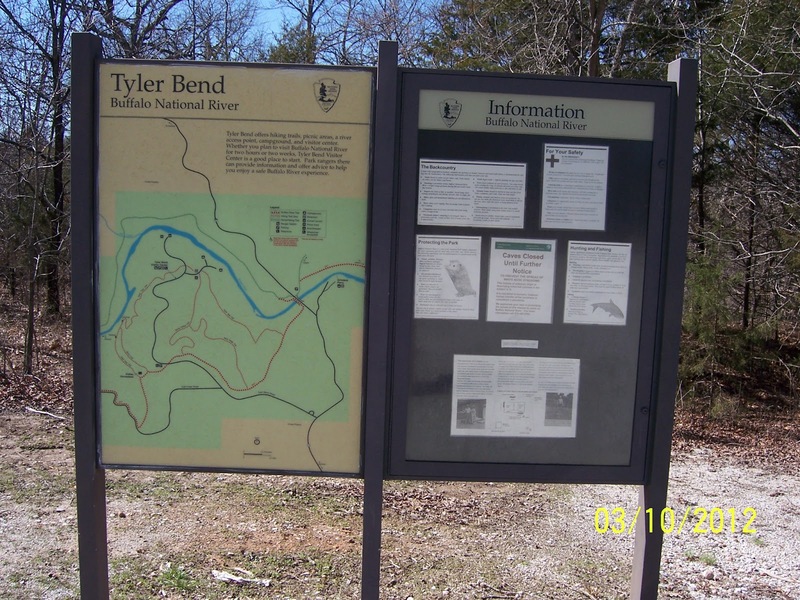 Other hiking trails that stay within the wooded areas of the Tyler Bend park are the Rock Wall Trail, Spring Hollow Trail, and the Buck Ridge Trail.